Housed in the historic Maccabean Hall, the Sydney Jewish Museum is dedicated to documenting and teaching the history of the Holocaust - the genocide of approximately six million Jews by the Nazi regime during World War II. 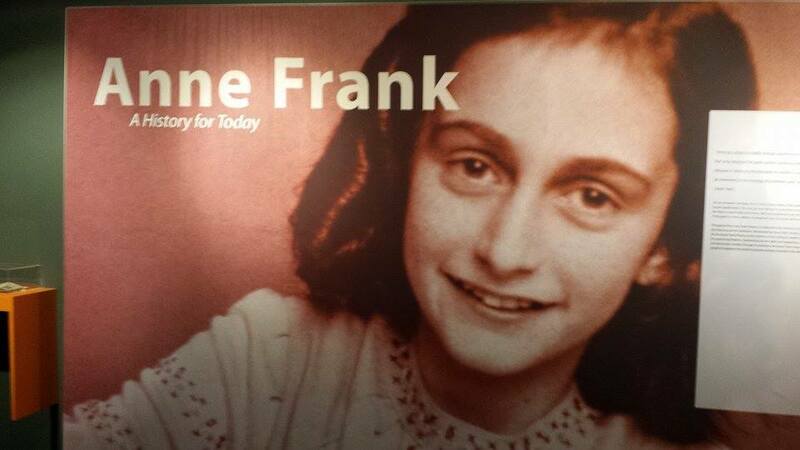 The museum is currently hosting the international exhibition Anne Frank – A History for Today which has travelled all over the world. 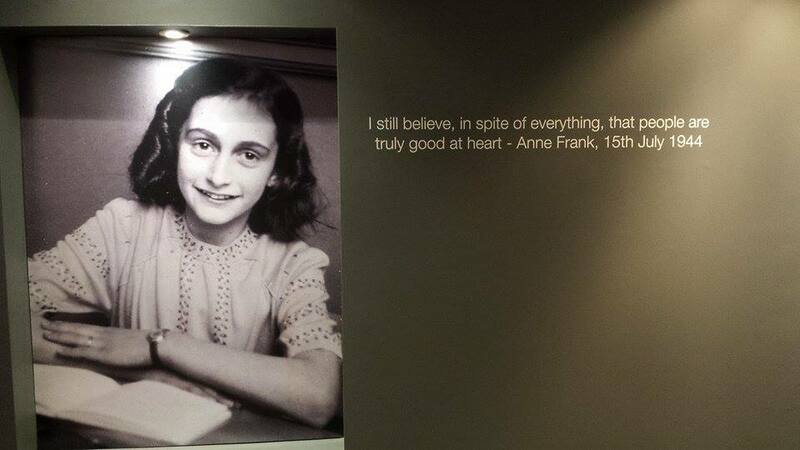 The tour is coordinated by the Anne Frank House in Amsterdam and it will remain in Sydney until June 8 2014. 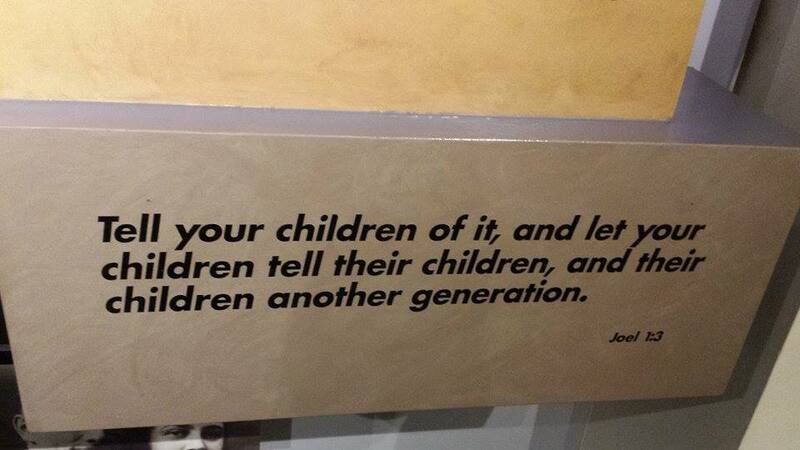 The exhibition tells the powerful story of a Jewish girl growing up in Amsterdam during the Holocaust. During Anne's two years in hiding, she and her family were cut off from the outside world; they faced hunger, boredom, and the ever-present threat of discovery and death. Anne kept a diary to write down her thoughts and experiences throughout this harrowing time, and after her untimely death in 1945, the diary was retrieved. It has now been published in more than 60 different languages. The exhibition makes use of images from the Frank family photo albums and quotations from the Diary of Anne Frank, and showcases her story against the backdrop of a general history of World War II. 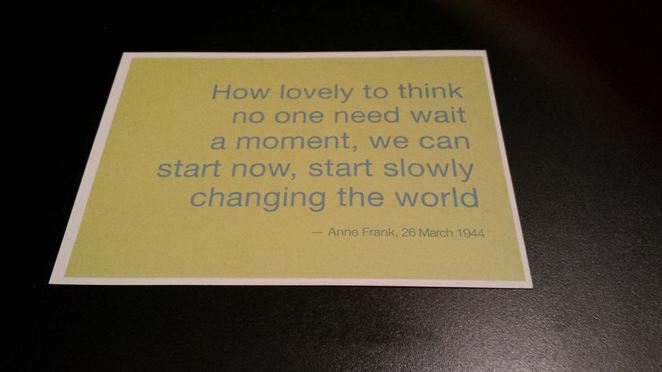 The aim is to inform visitors about the history of the Holocaust from the perspective of Anne Frank and her family, and it is extremely educational for children and adults of all ages. The Sydney Jewish Museum also showcases a selection of permanent exhibitions throughout the year. My favourite is the Liberation and After tour as I was particularly interested in learning about Australia's link to the Holocaust. When Western countries finally opened their borders in the aftermath, survivors were quick to leave Europe. 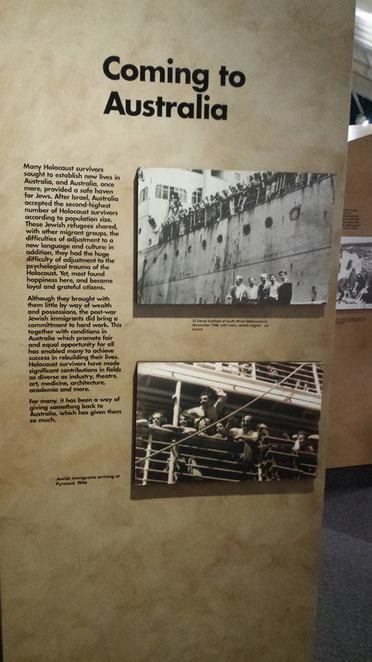 Australia was an attractive destination for it offered freedom, and promised a new life in a democratic society far away from the slaughterhouse of the Holocaust. Lots of information to read and pictures to look at. "I was so tired of war, I said. I will go as far away from Europe as I can… to Australia. They said go to the end of the world and turn right until you find it." Bill Marr immigrated to Australia 1948. According to population size, Australia accepted the second highest number of Holocaust survivors after Israel. Around 30,000 survivors migrated to Australia to rebuild their lives and upon arrival, the natural beauty and brilliant colours of the Australian landscape fascinated newcomers. "I certainly didn't anticipate coming to Australia and making it my home. 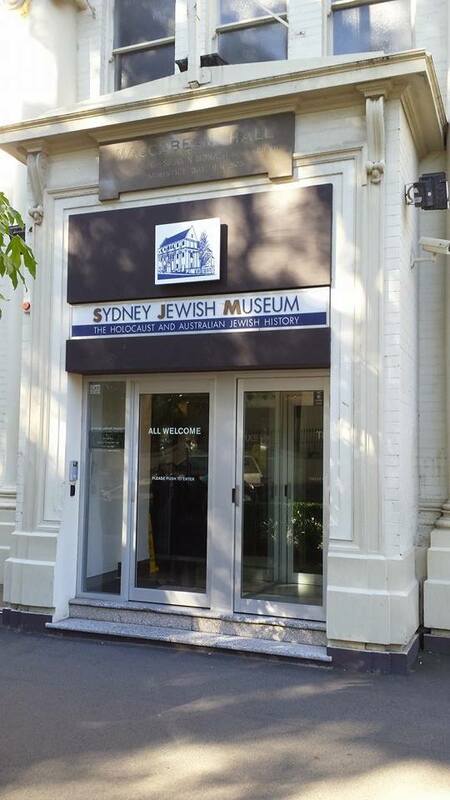 I could never have imagined the welcome I received here and the wonderful life I have been able to make for myself and my family" John Saunders, founder and benefactor of the Sydney Jewish Museum. "My first impressions (of Sydney) were marvellous … I could not believe the beauty of the harbour and the surroundings. I remember for over one hour I was just watching ... it was like a dream." Tom Keleman immigrated to Australia 1947. NB: Guided tours take place at 12.00pm Monday, Wednesday, Friday and Sunday and are about 45 minutes in duration.